Directions: Shea to Via Linda – South to Cochise (First Right). Turn Right at Stop Sign (105th). Left on 104th Way. Home is on the Right. Partial kitchen update in 2014. Full bathroom update in 2014. 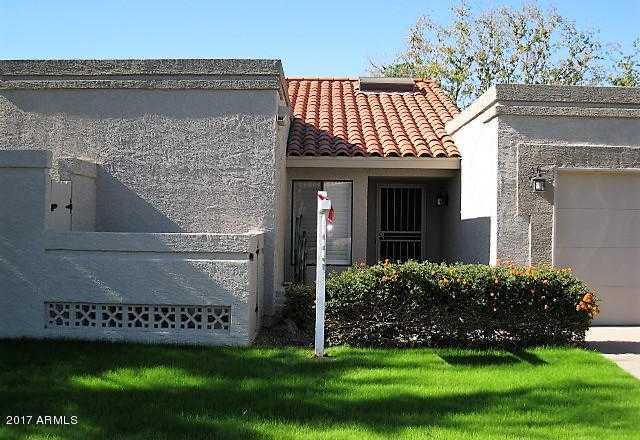 Please, send me more information on this property: MLS# 5814683 – $399,000 – 10348 N 104th Way, Scottsdale, AZ 85258. I would like to schedule a private showing for this property: MLS# 5814683 – $399,000 – 10348 N 104th Way, Scottsdale, AZ 85258.